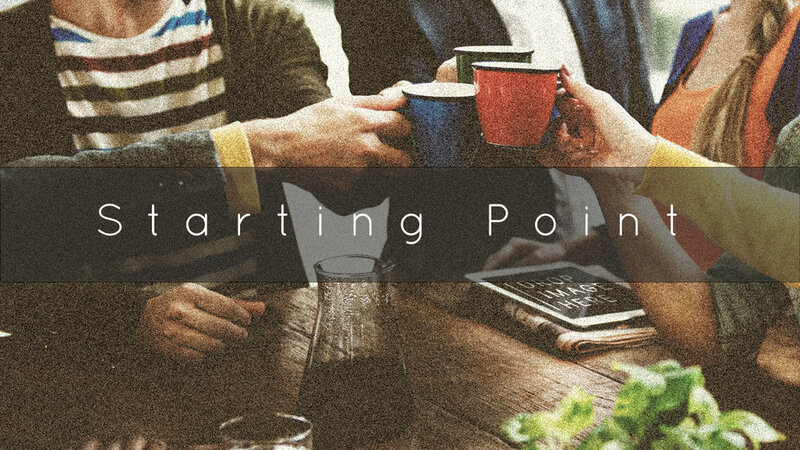 Join us for our quarterly starting point, Coffee with Nate! We will gather in the sanctuary following the 10:45 service for a light lunch and conversation! Coffee with Nate is a time for 1) Sharing stories, 2) Asking questions and 3) Entering into relationships.